thanks to the cool folks of ComicVine.com, there’s a preview of Fanboys Vs. Zombies #15 due to release tomorrow at a comic shop near you! 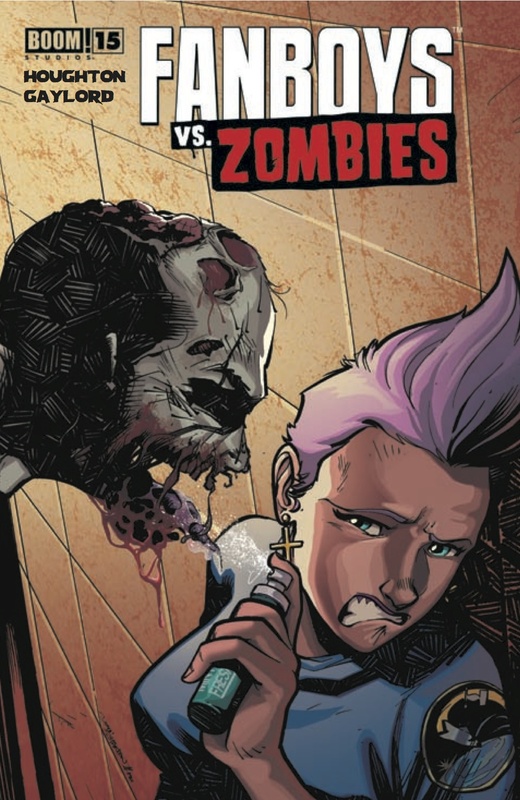 check out the latest issue here – http://www.comicvine.com/articles/exclusive-preview-fanboys-vs-zombies-15/1100-146711/. the Wrecking Crew (or what’s left of it) is fighting zombies in space and we hear rumors of a cure! make sure you grab your copy tomorrow! Previous postHeroes Con here we come!